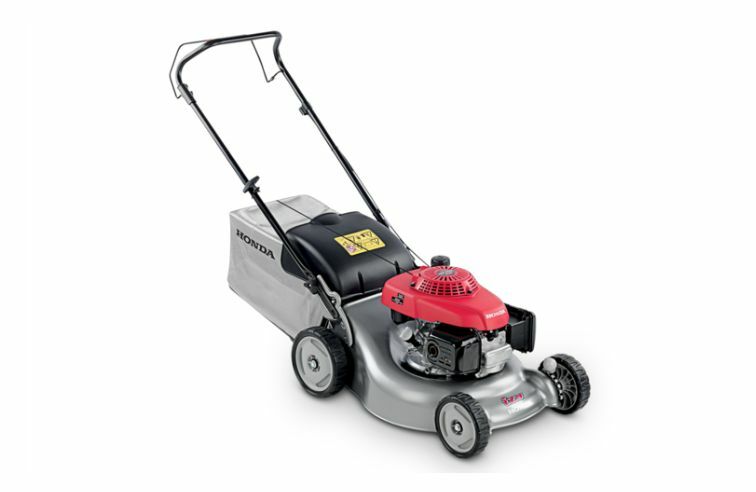 IZY mowers all have a strong, pressed steel, powder-coated cutter deck, which is resistant to rust and UV rays. This not only gives them a durable quality but makes them easy to clean and maintain. They really are the simplest type of petrol lawnmower to use. And now with added features like Versamow™ selective mulching, electric start and Roto-stop® on certain models, they are incredibly versatile too.